Obituary for Alphonso Rolax Sr.
Mr. Alphonso Rolax, Sr., affectionally known as “Buddy” by family and friends departed this life for eternal life at Shands Pavilion Hospice Care on September 8, 2018 in Jacksonville, Florida. God embraced Buddy and enfolded him into His loving arms. He was born on December 3, 1928 in Havana, Florida to the late Richard Rolax and Lillie Mae Jenkins. Mr. Rolax graduated from Havana High School in Havana, Florida. Later he attended Florida Agricultural Mechanical University (FAMU) in Tallahassee, Florida. After moving to Jacksonville, he furthered his studies at Florida Community College. 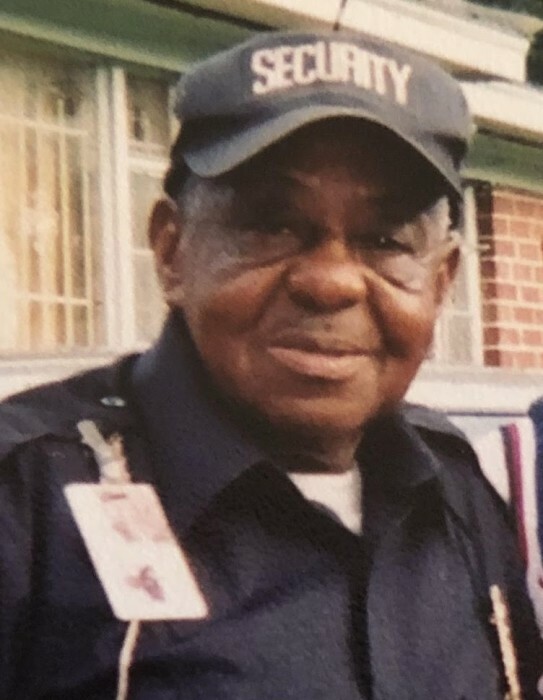 Mr. Rolax was employed by the United States Postal Service for more than 30 years and he also worked as a Security Guard at Edward Waters College and the Haskell Building. He was a hard worker who pursued each day, looking for opportunities to change his environment for the better. Buddy was a team player and got along well with his co-workers and friends. He was preceded in death by his brother, Paul Ray Harris; and one niece, Joyce Thomas. Surviving his departure is his loving wife of 64 years, Bertha Lee Rolax; his loving and devoted children all of Jacksonville, FL, sons, Alphonso Rolax, Jr. and Gregory Rolax (Solandra); daughter, Gwendolyn Rolax; grandchildren, Latavia Brown, Darrah McDade (Nate), Sergio Rolax, Michael Green and Marvin Williams; niece, Angela Harris; nephew, Randolph Harris; and a host of great grandchildren, and sorrowing friends.